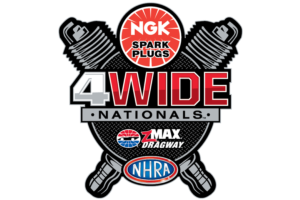 You deserve the ultimate drag racing experience, and it’s only available at zMAX Dragway! The Top Eliminator Club is a hospitality package created for you, the die-hard drag racing fan! Whether you’re here for the weekend or just a single day, if you want to experience all that zMAX Dragway has to offer, the Top Eliminator Club is just for you! *This is an upgrade ONLY. 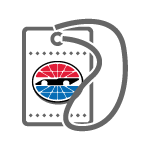 A race ticket must be purchased in addition for entry. Sit in a suite fit for the chairman with Bruton’s Suite package! Perched above the main John Force Grandstand, Bruton’s Suite offers great views of all the racing zMAX Dragway has to offer. The suite offers both indoor and outdoor seating, one of the few NHRA tracks to offer such a unique enhancement. Bruton’s Suite is available for single day and 3-day packages.